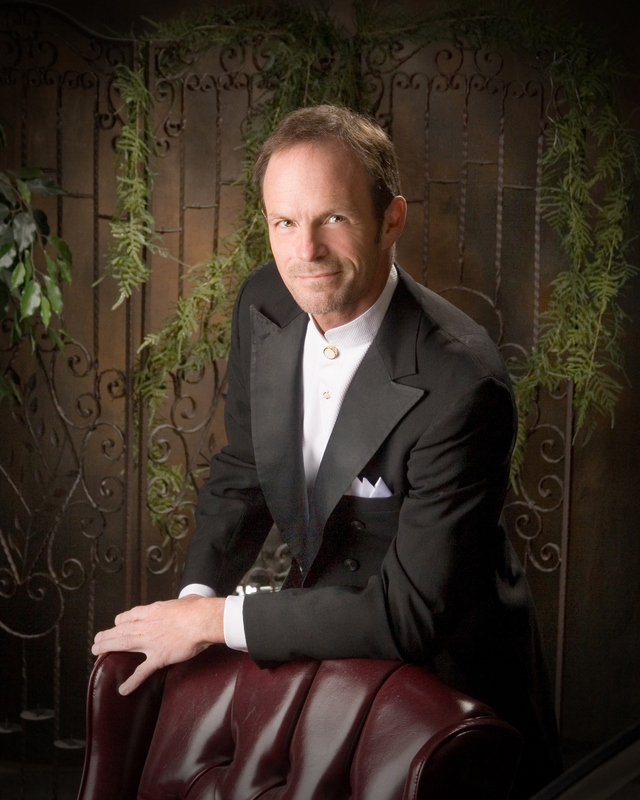 Recognized by critics as offering “tremendously sensitive direction” and being “a gifted and spirited conductor,” Philip Bauman currently serves as Music Director of the Michigan City Messiah and conductor of the Northwest Indiana Symphony Youth Orchestra, the South Suburban College Orchestra and the College of DuPage Chamber Orchestra. Known for his charismatic presence on and off the podium he is frequently hailed for his innovative programs and consistently captivating performances. 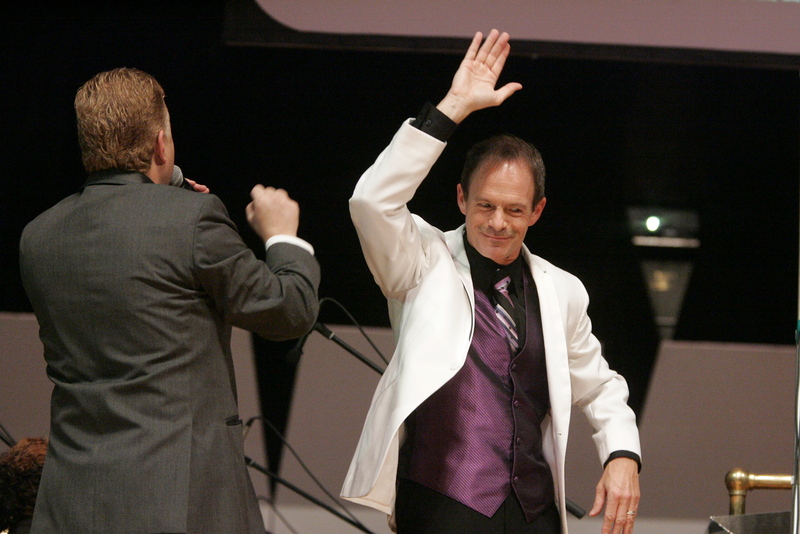 During his successful 24 year tenure at the La Porte County Symphony, he is credited with significantly raising the orchestra’s artistic level, spearheading a resurgence in the educational programming, more than doubling the audience and expanding the budget three-fold since his arrival in 1994. 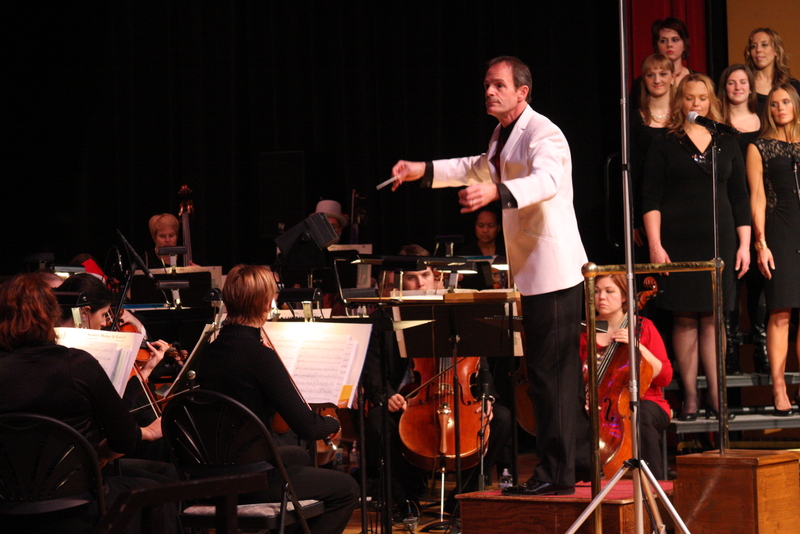 A passionate advocate for music education, Mr. Bauman has dedicated much of his career to exploring music with young people through educational concerts and work with youth orchestras. 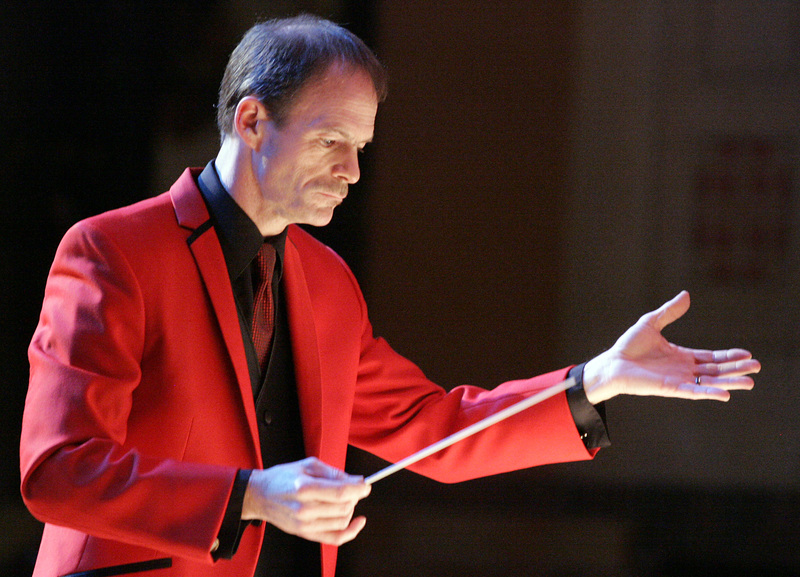 With performances locally and internationally, Mr. Bauman has taken members of the Northwest Indiana Youth Symphony Orchestra to Toronto, Canada, New York, St. Louis, Cleveland and two educational European tours. In 2018 the Youth Orchestra traveled to Italy and gave performances in Rome, Pisa, Pavia and Cremona. 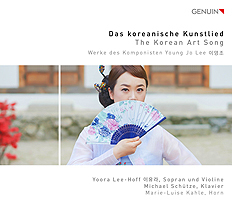 In 2014 the Youth Orchestra toured Salzburg, Vienna and Munich. …drew a clean, buoyant and lively reading …The final scenes in fact were deeply moving.” – Chicago Tribune (Four Saints in Three Acts). 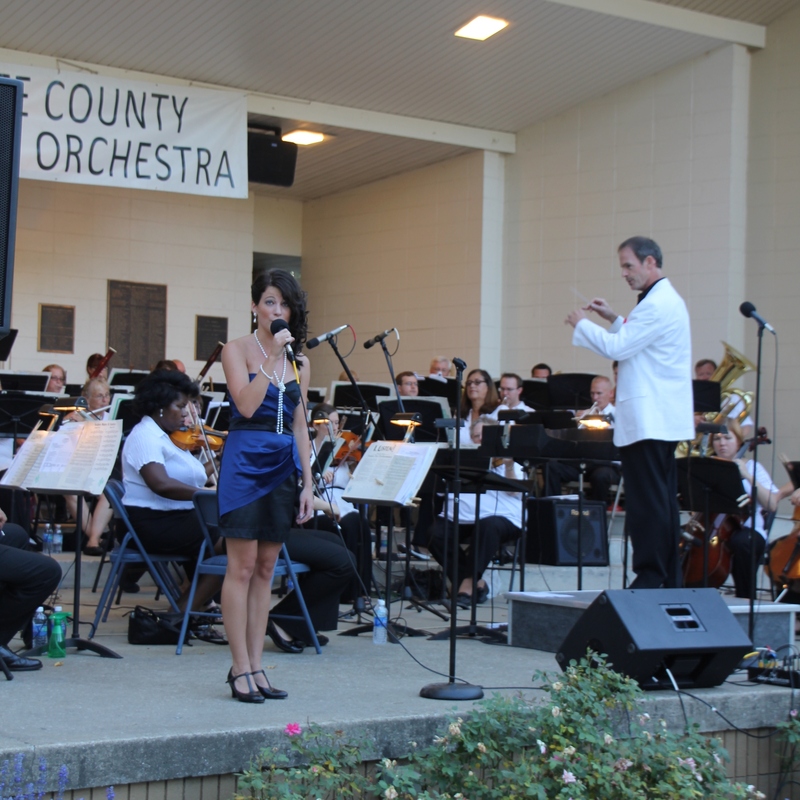 In 2017, he was a finalist for the music director position with the Carmel Symphony Orchestra (IN). 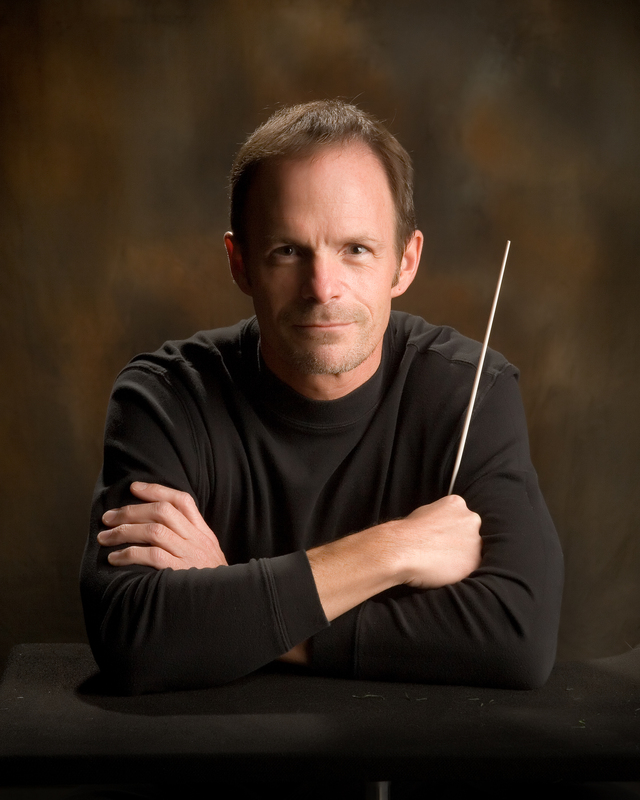 Mr. Bauman made his podium debut with Chicago Opera Theater in 1989, when as assistant conductor, he led the season’s final performance of Romeo and Juliet on five minutes’ notice. Since that dramatic and successful debut, he has had a ten–year association with the company and has conducted highly acclaimed performances of Where the Wild Things Are, Carousel, Count Ory , La Traviata, A Waterbird Talk and The Medium with Metropolitan Opera star Mignon Dunn. In 1994, Mr. Bauman once again stepped in on short notice, this time with the Elgin Symphony for the ailing Margaret Hillis; Bauman conducted a subscription concert to much acclaim. 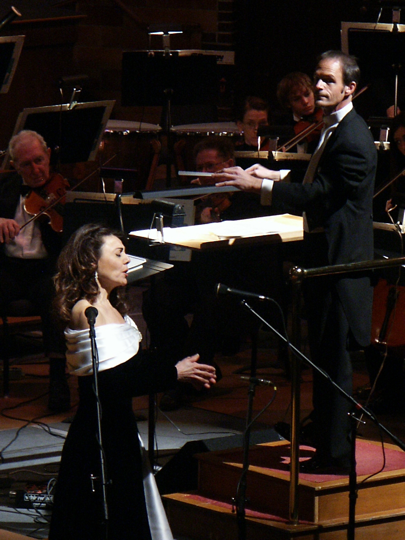 In 2013 the pinnacle of the da Corneto Opera company was Bauman’s exhilarating concert performance of Nabucco. 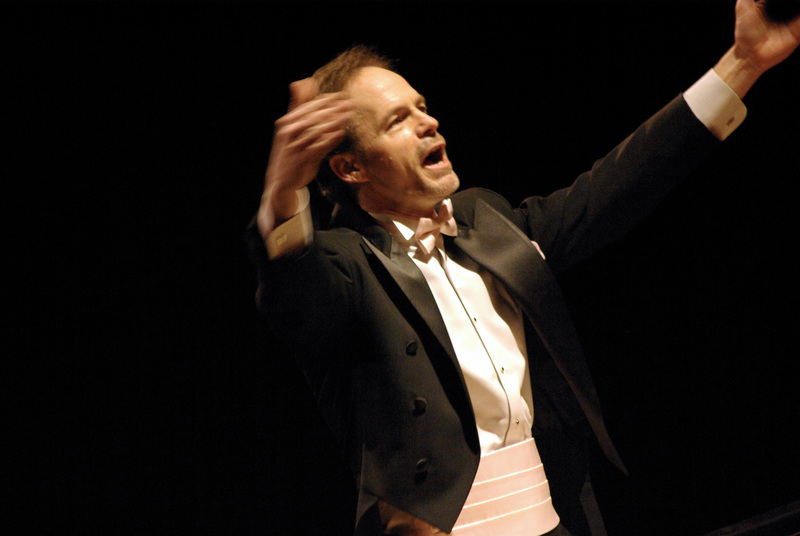 Mr. Bauman has conducted Adios a la Bohemia, Bohemios, La Purpura de la Rosa and two productions of Manuel de Falla’s La Vida Breve for The Opera Factory, Desert Song and Princess Ida for Light Opera Works, and Nabucco, Attila, Don Carlo, Lucrezia Borgia and Verdi’s Requiem with the da Corneto Opera Ensemble. 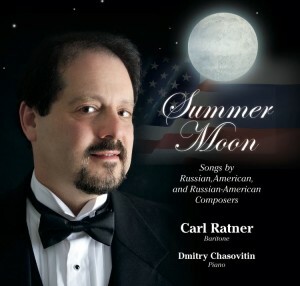 He has conducted The Saffron Rose, La Revoltosa, Agua, Azucarillos y Aguardiente, Doña Francisquita, La Alegria de la Huerta and Gigantes y Cabezudos for the Jarvis Conservatory in Napa, California, El Barbero de Sevilla for the Amarillo Opera in Texas and The Opera Factory, in addition to traveling to Idaho to conduct the Boise Opera in productions of Carousel and South Pacific. In Michigan, Bauman has conducted Rigoletto and I Pagliacci for Opera at the Acorn, and La Boheme for Harbor Country Opera. 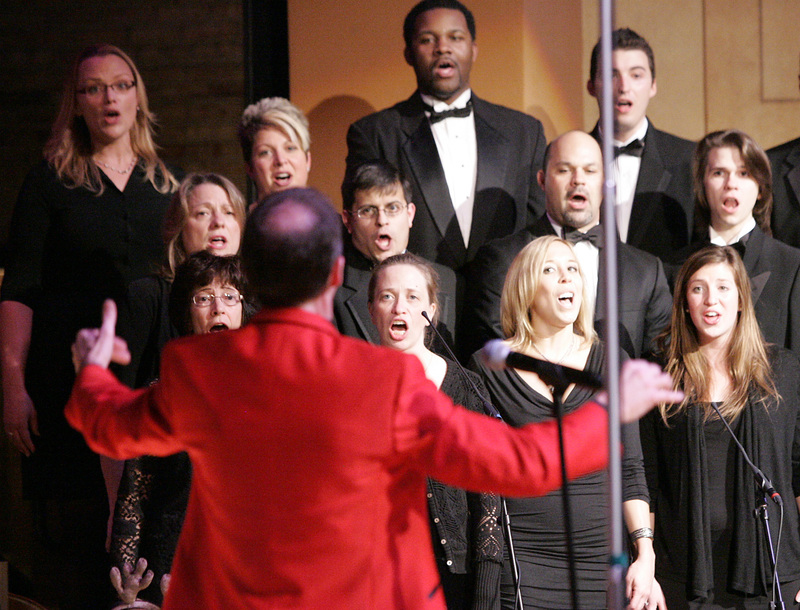 In the Chicago, Illinois area he has served as music director and conductor of The Opera Factory, the Chicago Brass Choir, the Lake Shore Symphony Orchestra and the Metropolitan Youth Symphony Orchestra, and as director of orchestras at Carl Sandburg High School in Orland Park. 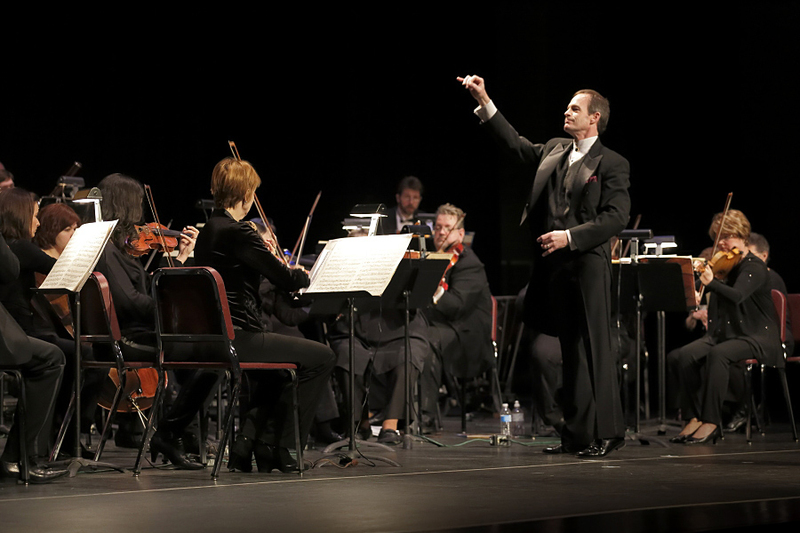 Mr. Bauman spent 13 years as an associate conductor with the Elgin Symphony where he conducted over 100 performances encompassing subscription, pops and educational concerts. 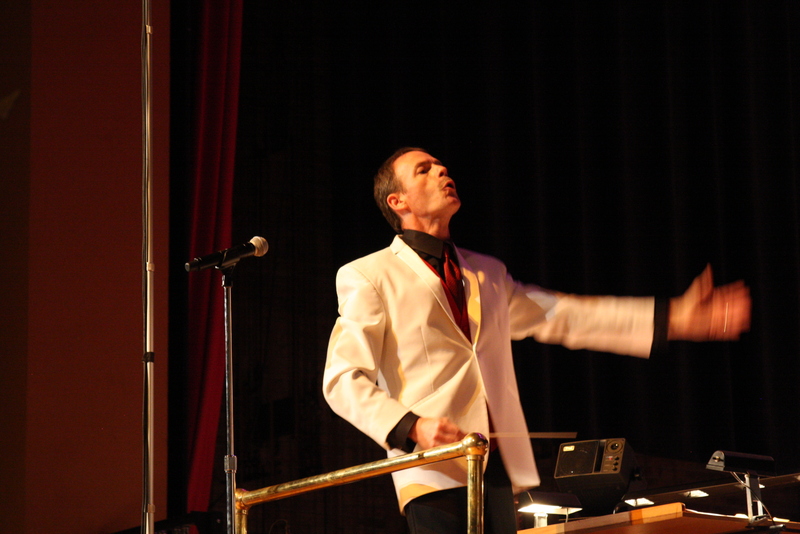 For five seasons he served as assistant conductor of the Northwest Indiana Symphony Orchestra appearing on Pops and Classical concerts. 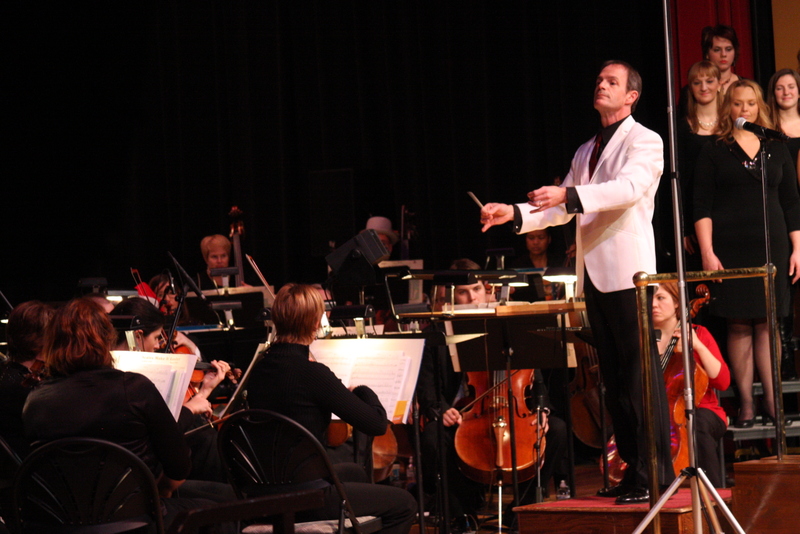 He has also conducted the Wheaton Symphony, da Corneto Opera Ensemble, Indiana Opera North, the Downers Grove Oratorio Society, North Shore Chamber Orchestra, Camerata Youth Symphony Orchestra, Suburban Youth Symphony, DuPage Repertory Theater, and Circle Theater of Forest Park. 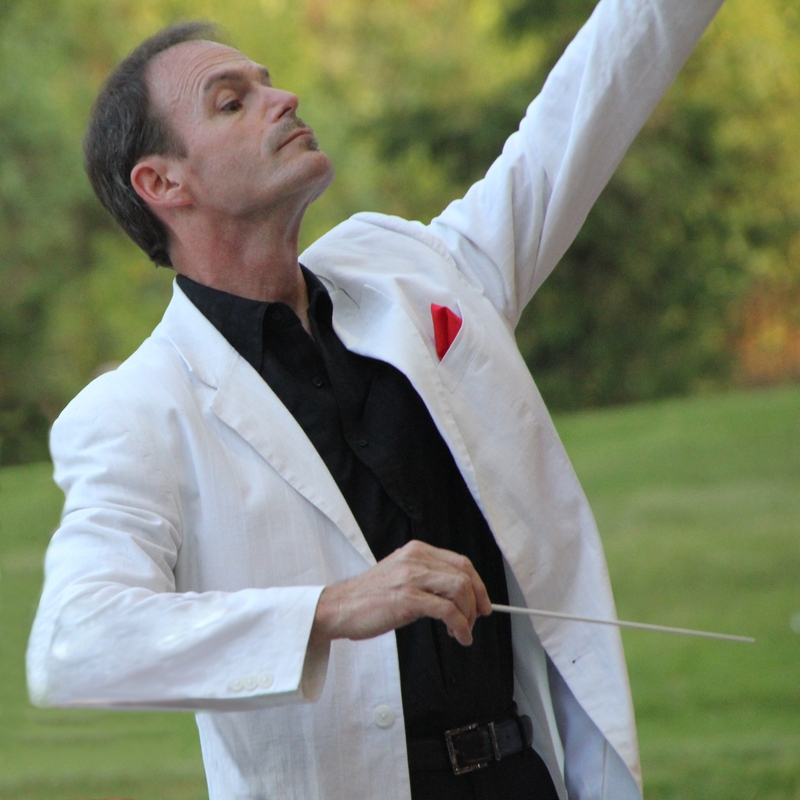 He holds a Master’s Degree in Orchestral Conducting from Northwestern University and a Bachelor’s Degree in Music Theory from Western Michigan University. 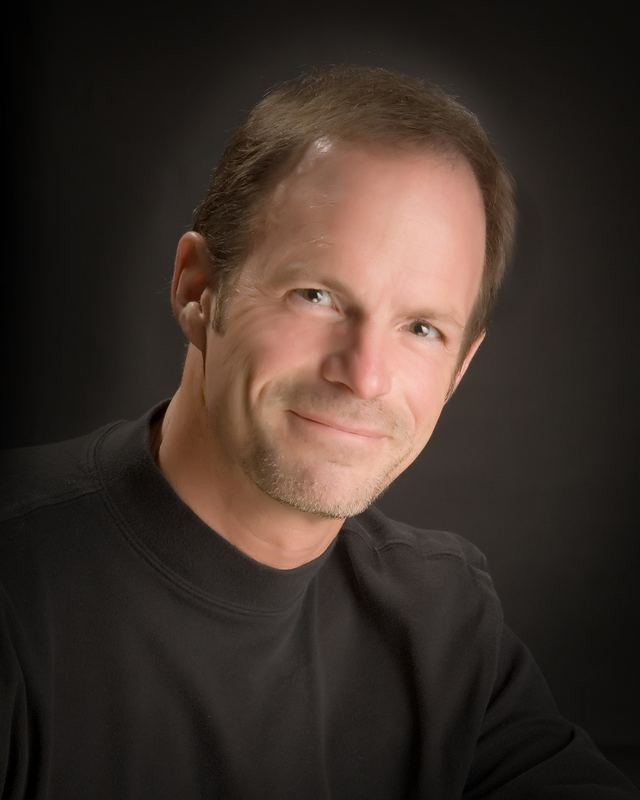 Phil has made his home in the Chicagoland area for over 25 years. Now living in Northwest Indiana, he and his wife Lee enjoy family activities include biking, walking, testing out new grilling recipes or taking road trips that allow them to experience new adventures. Their home is overflowing with original paintings created by his wife who is an established artist. “Bauman was in command on the podium. He was quite animated with big sweeping baton motions. Bauman and the WSO did their part to make this a truly magical performance of the the Walton Violin Concerto. The orchestra boldly captured all the hot blooded emotions of this piece [Turnia’s Danzas Fantasticas] and gave us a performance to fondly remember.